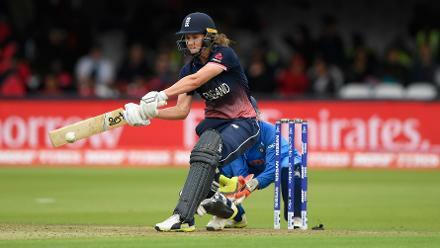 Natalie Sciver scored a fine half-century before being removed by Jhulan Goswami to add to England's woes. 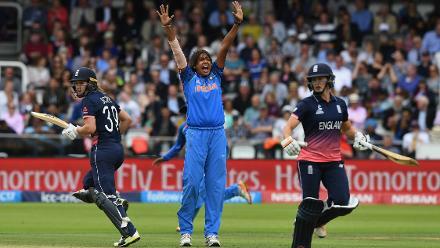 Jhulan Goswami struck three crucial blows in her 10 overs, including the wicket of Natalie Sciver. 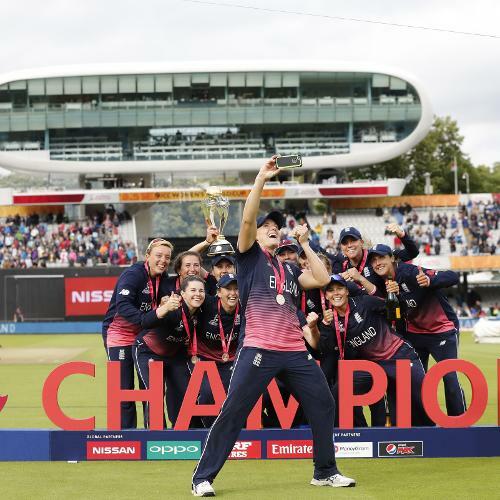 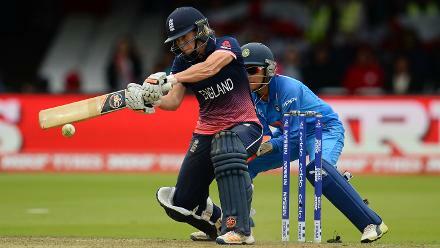 Katherine Brunt scored 34 off 42 balls before Deepti Sharma ran her out. 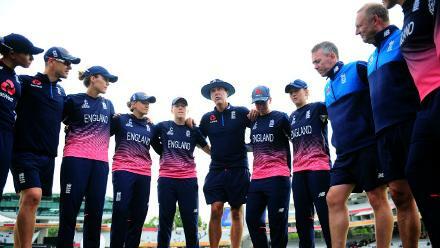 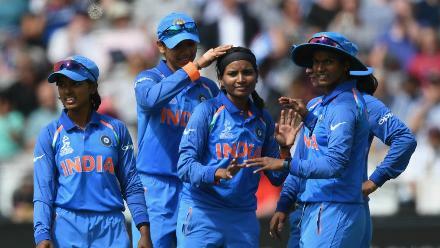 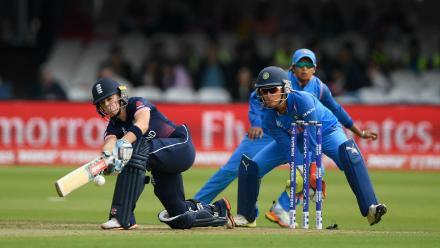 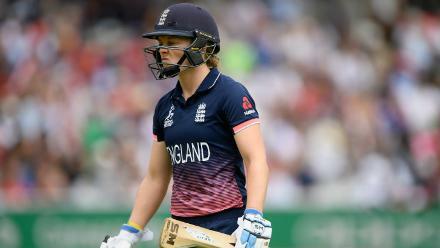 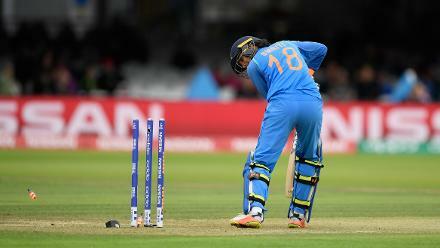 Smriti Mandhana was dismissed for a duck by Anya Shrubsole.